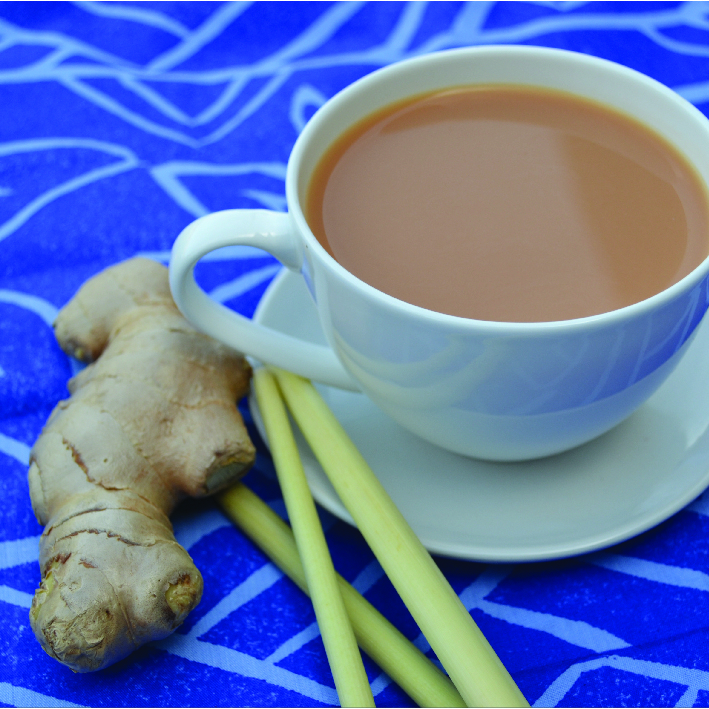 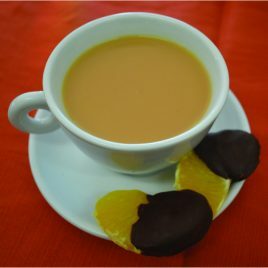 Deliciously smooth and healthy rooibos tea with real ginger and lemongrass. 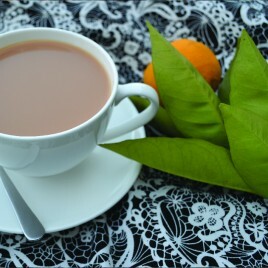 Organic, caffeine-free and full of natural antioxidants and minerals. 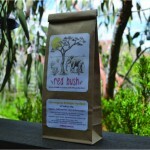 20 Teabags (50g) Green rooibos will remind you of traditional green tea, yet it has a smoother and gentler flavour. 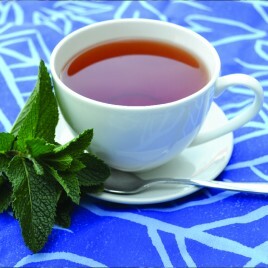 With the addition of real mint, this is a deliciously refreshing tea, best enjoyed without milk. 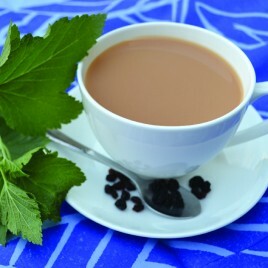 Caffeine-free and full of natural antioxidants and minerals. 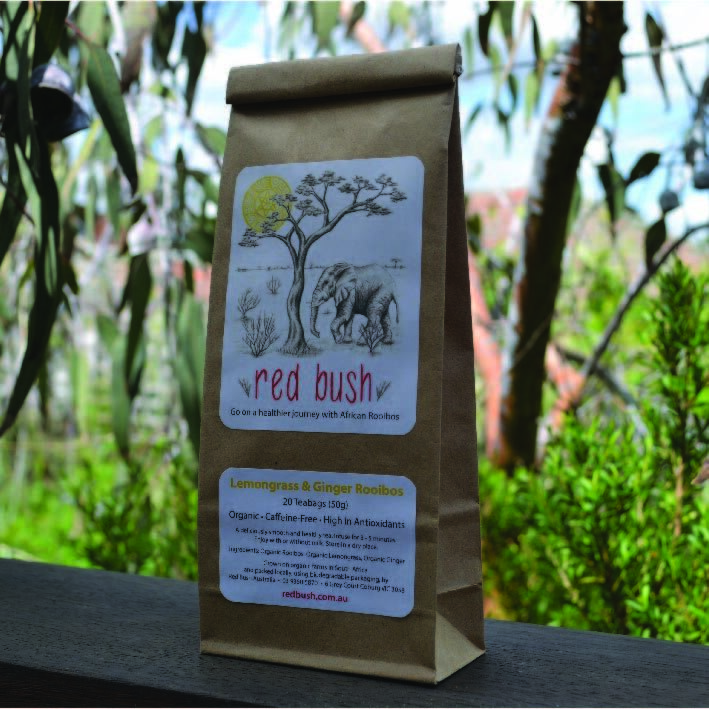 Packaged in biodegradable bags, featuring Red Bush artwork.